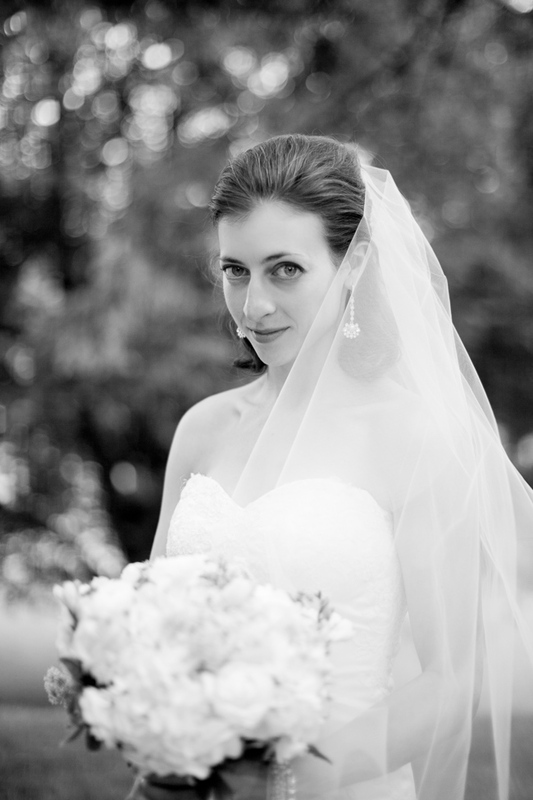 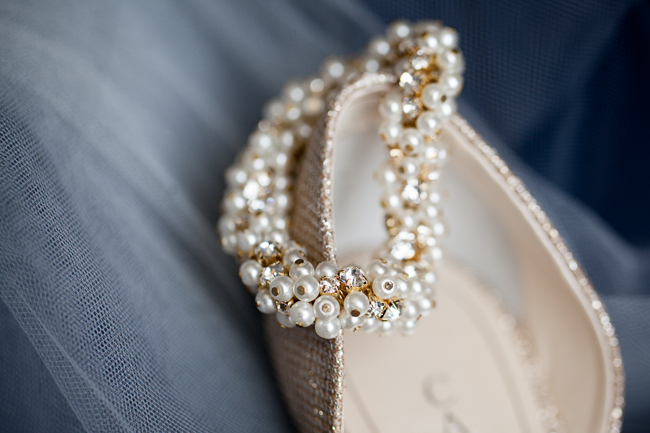 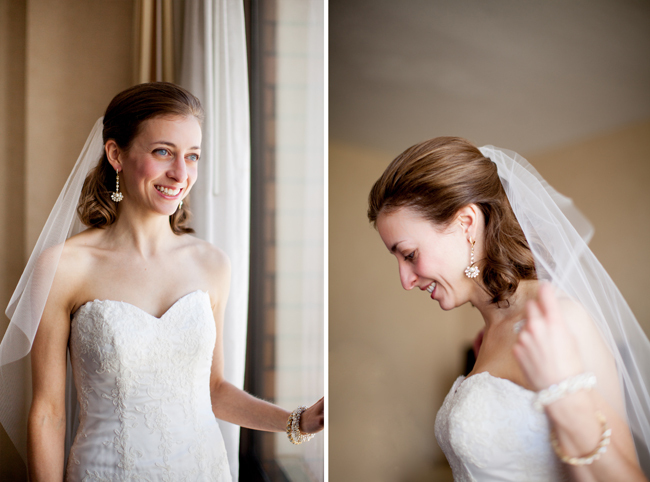 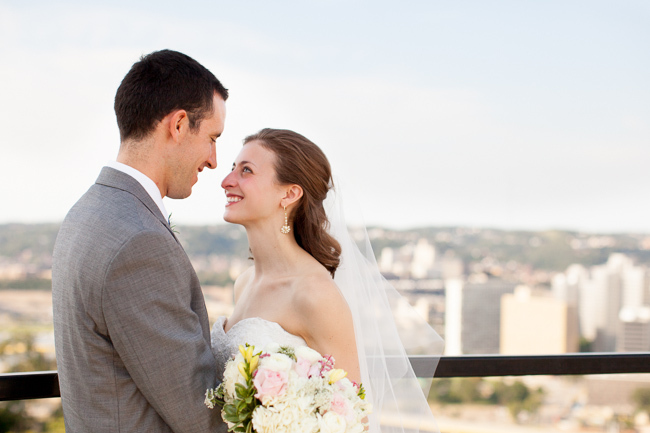 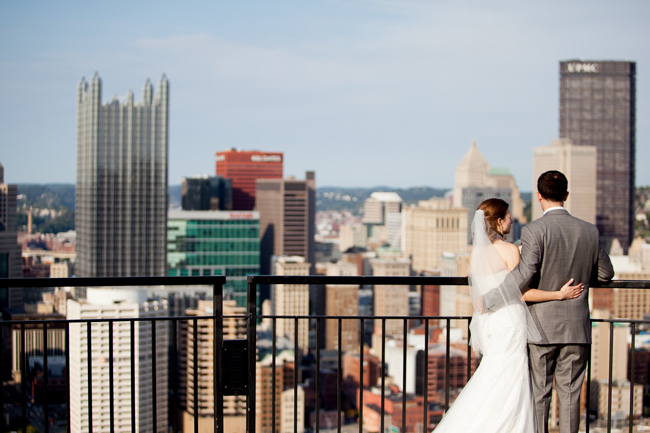 Courtney & James were married this past weekend on a gorgeous Pittsburgh day. 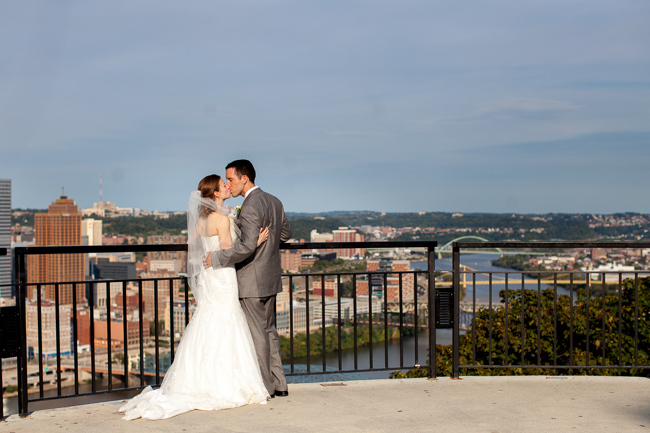 The day was seamlessly planned, the weather couldn't have been better, and we couldn't have asked for a more lovely couple to photograph! 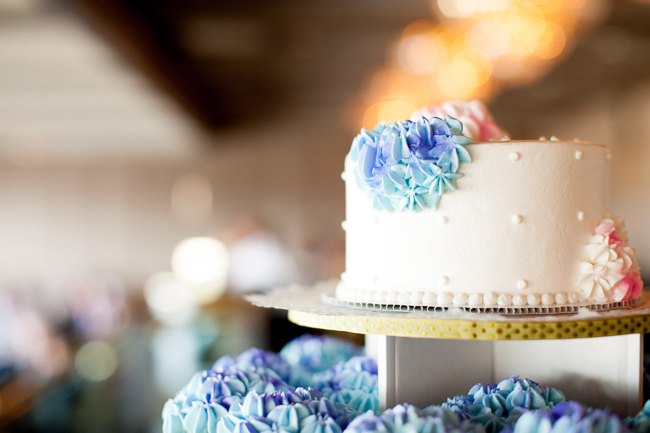 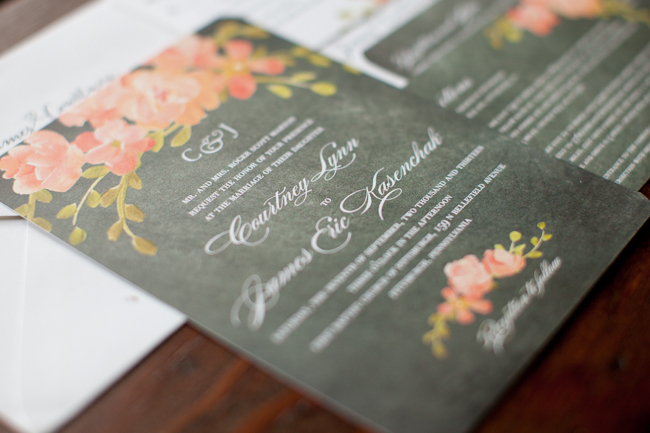 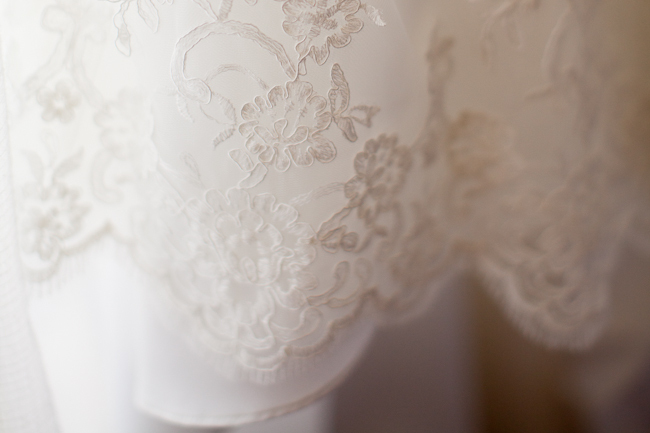 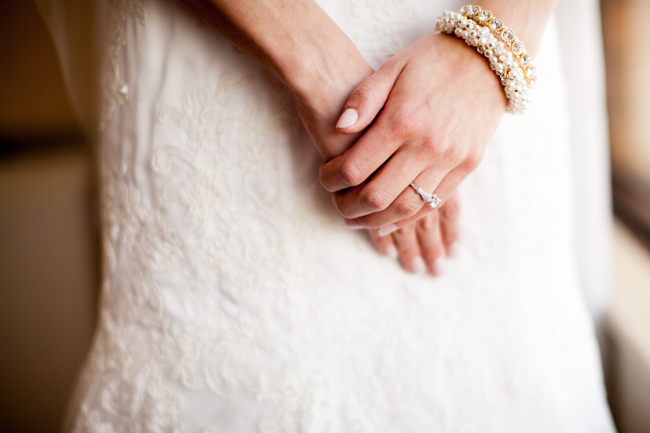 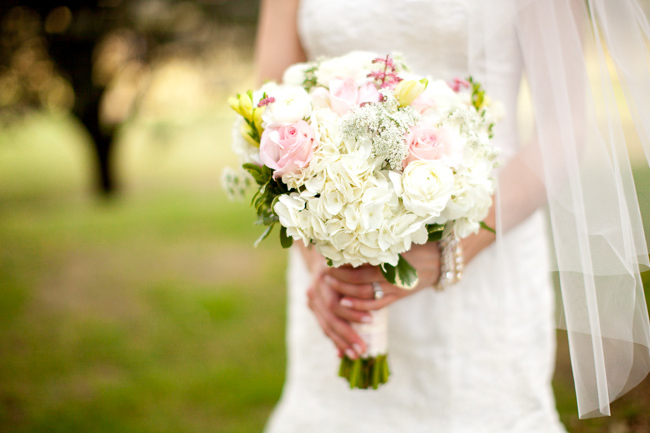 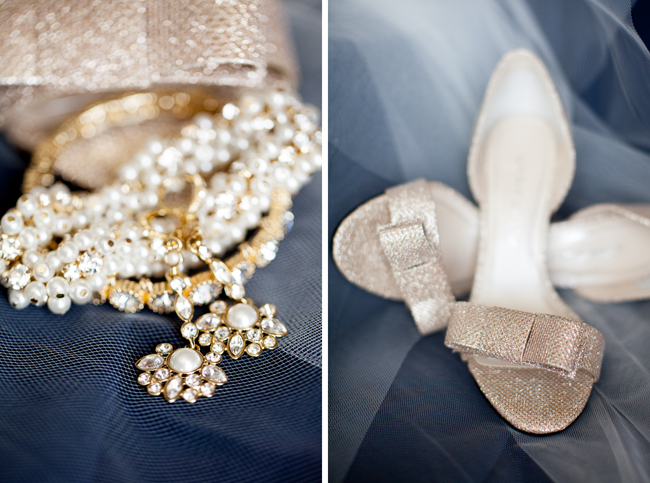 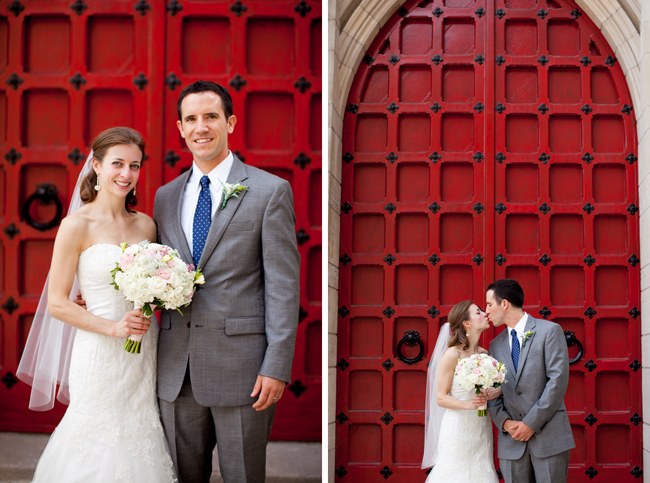 Thank you so much, Courtney & James, for trusting us to document your wedding day. 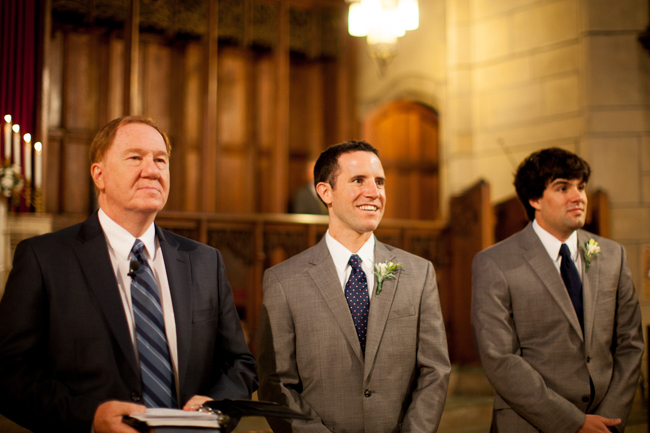 You two are a class act and it was a true privilege to spend our Saturday with you. 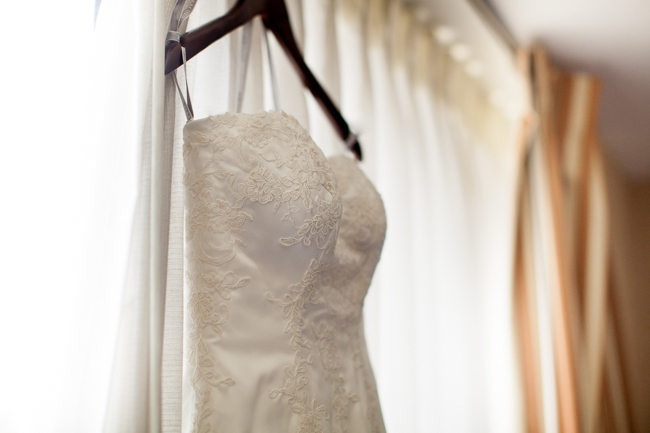 We hope you're having a fabulous honeymoon! 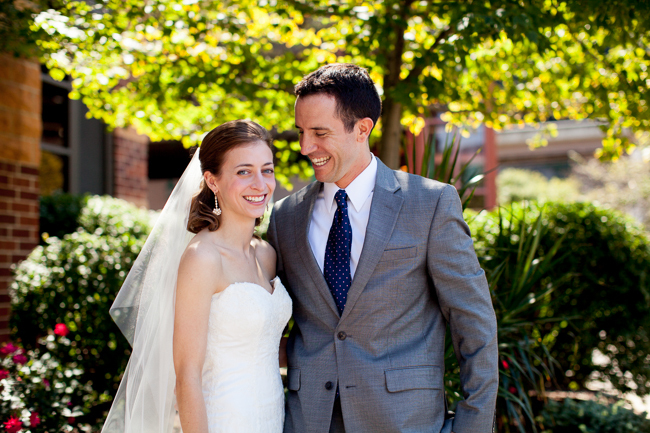 Much love and appreciation to you both! 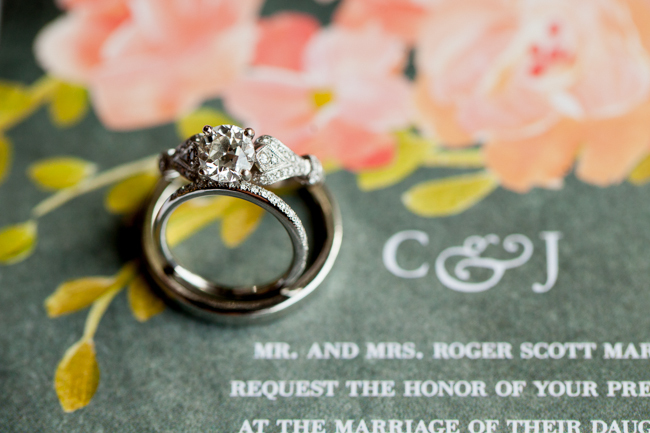 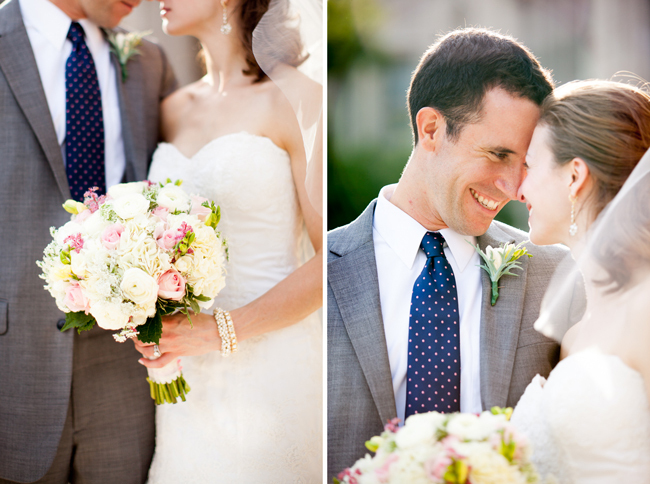 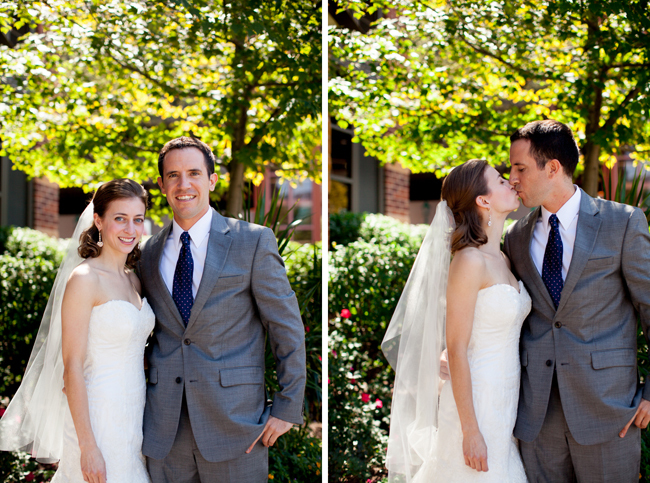 Courtney & James chose to see each other before the ceremony, which made for a beautifully authentic moment! 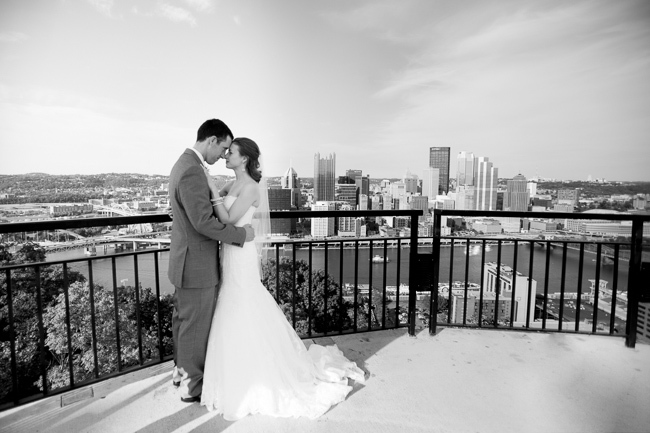 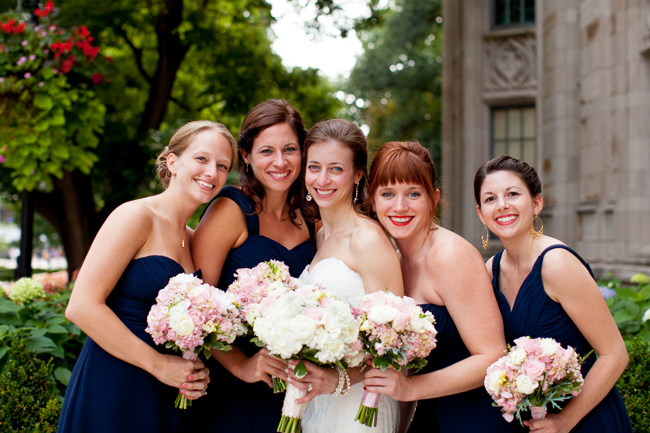 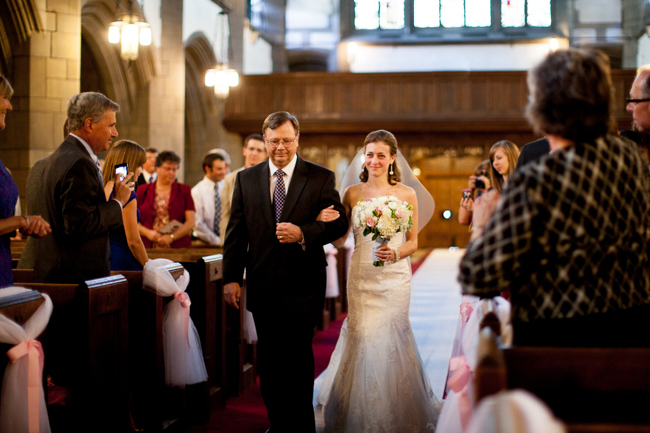 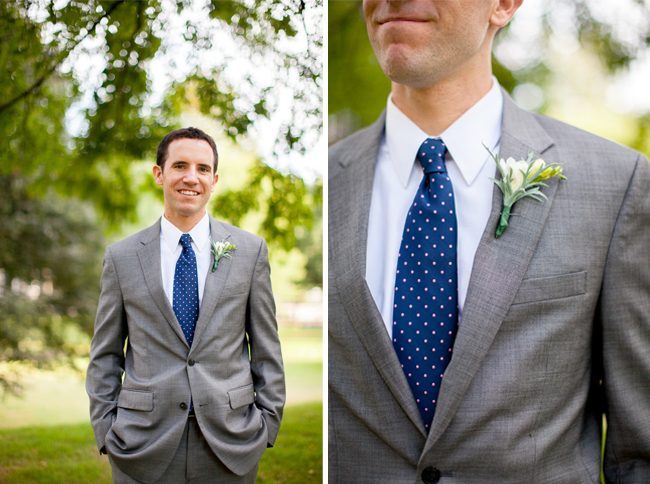 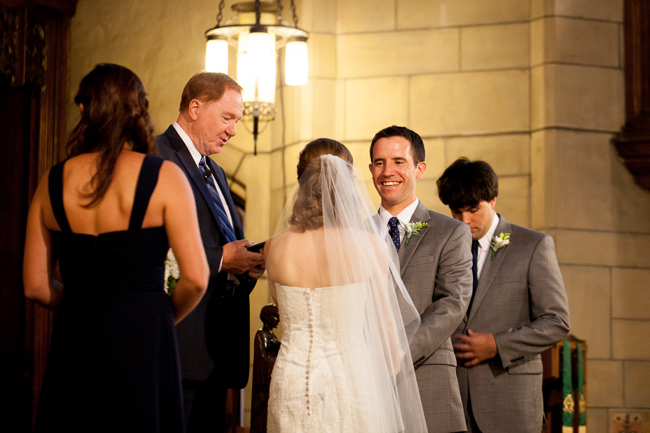 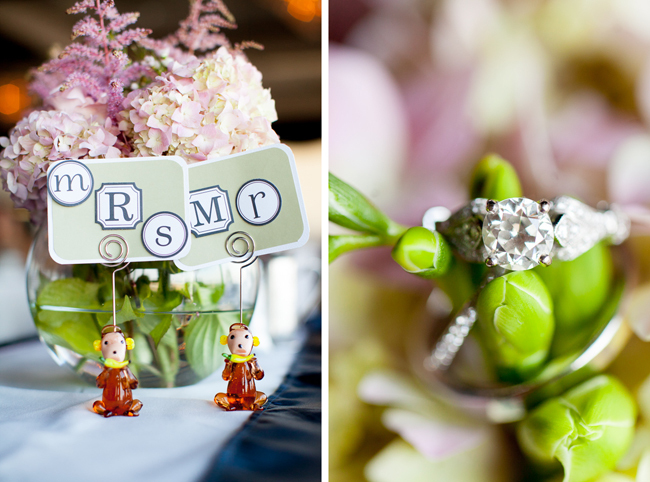 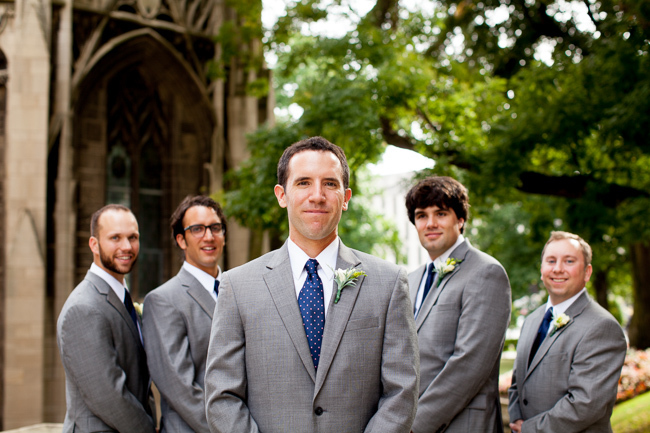 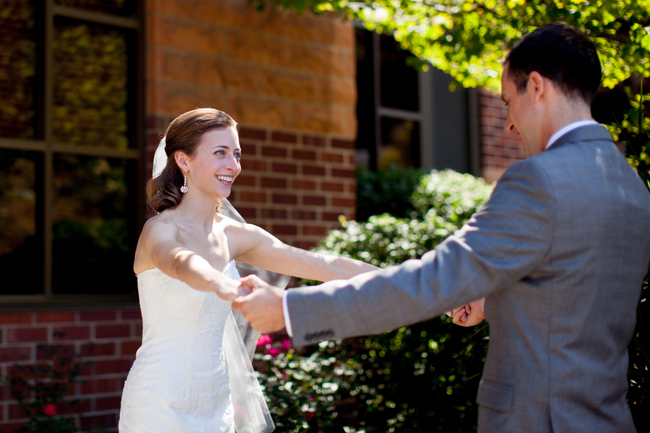 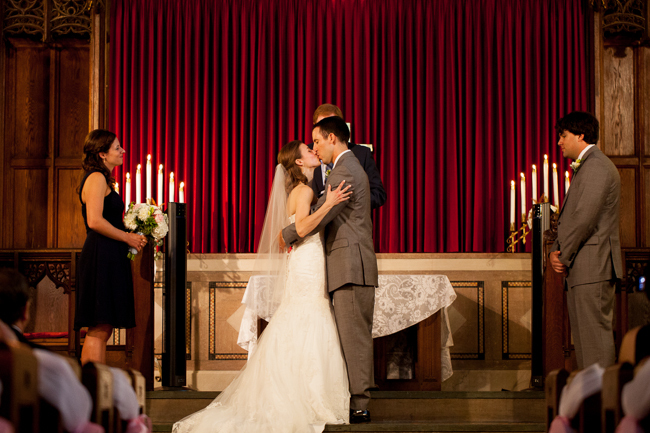 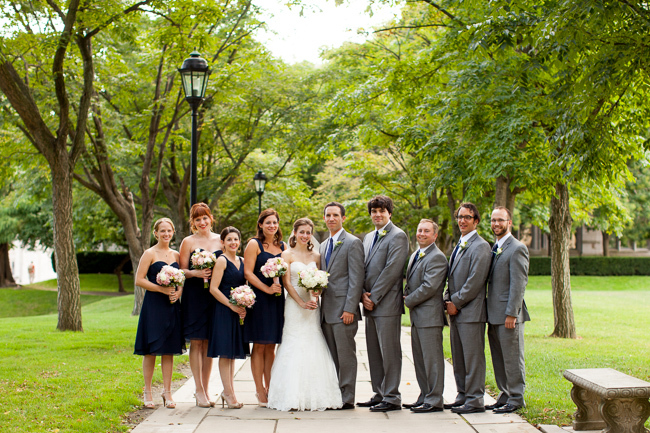 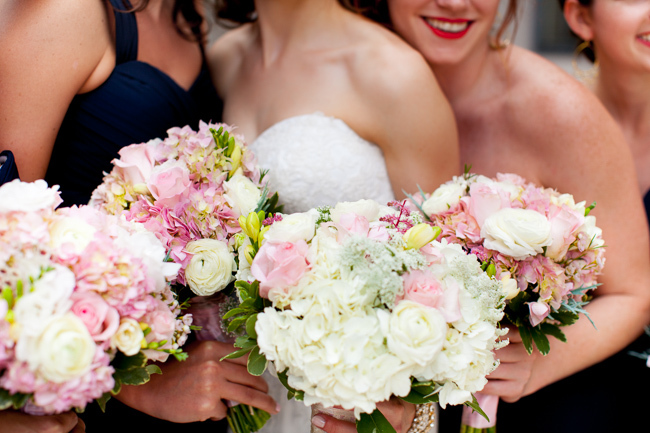 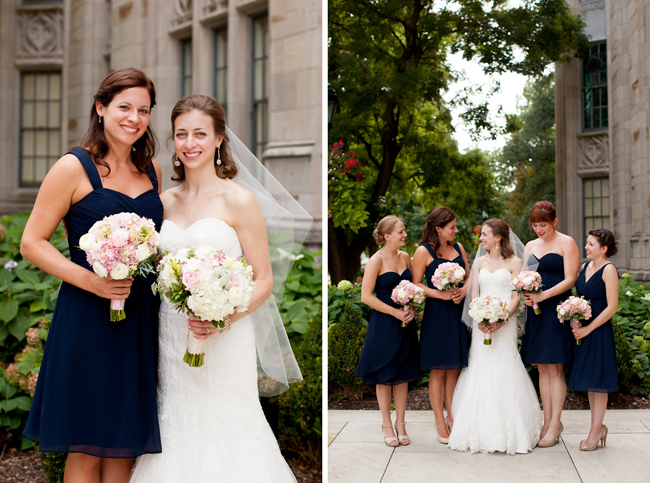 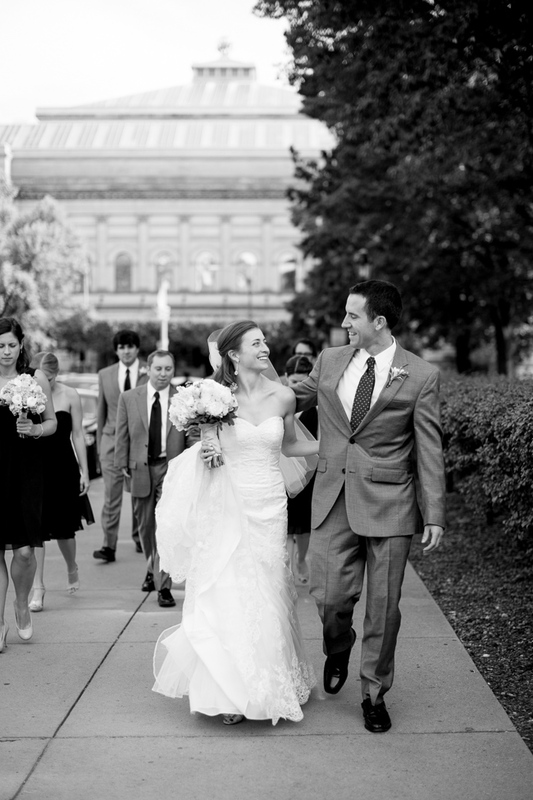 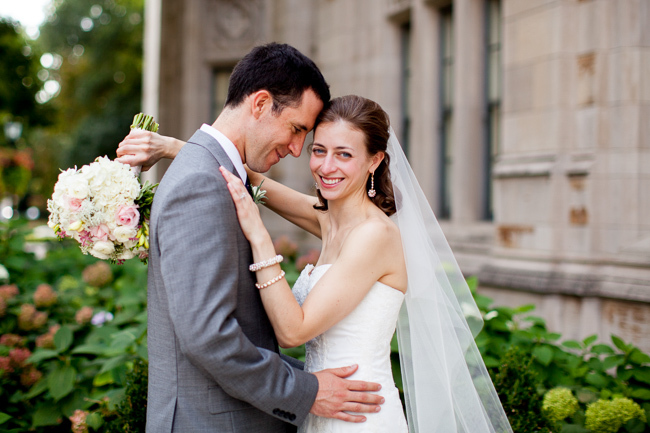 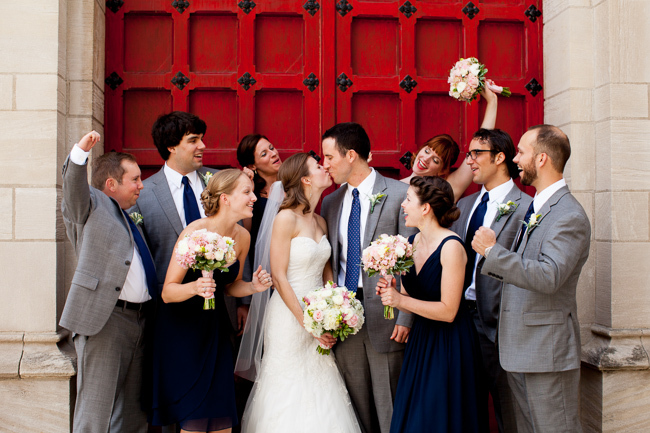 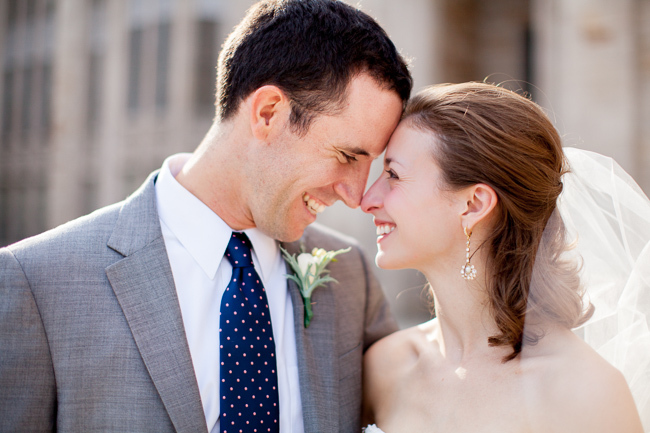 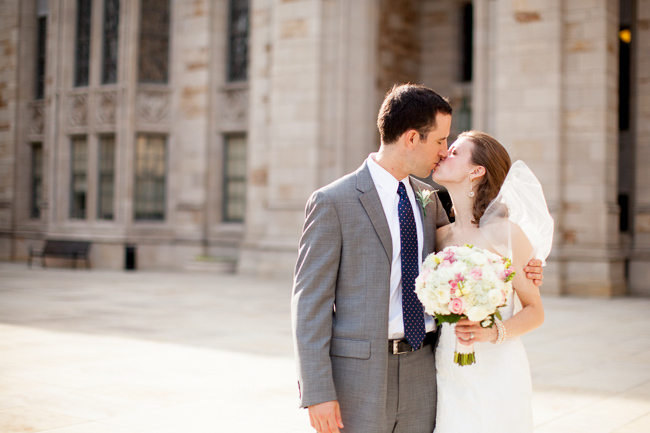 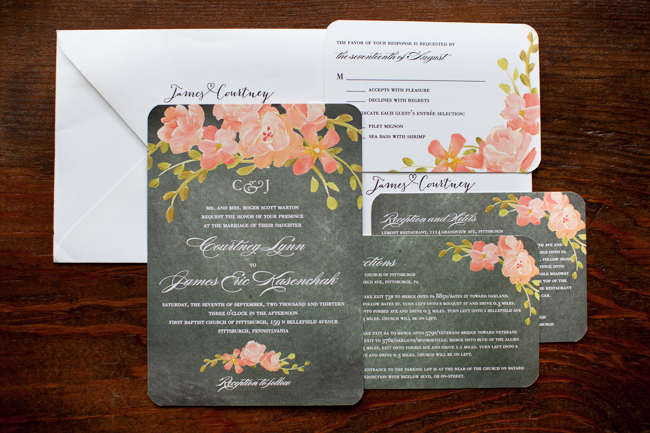 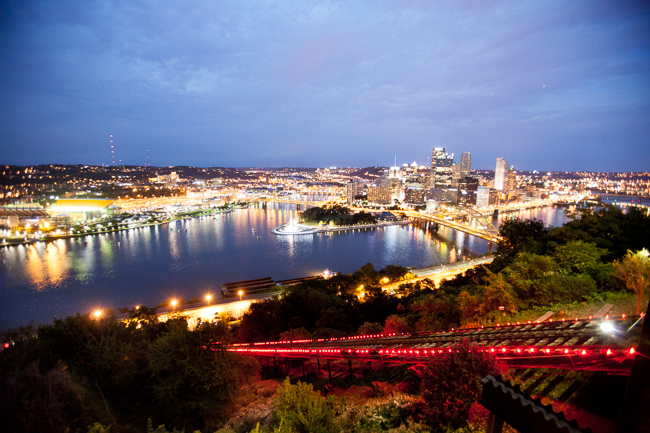 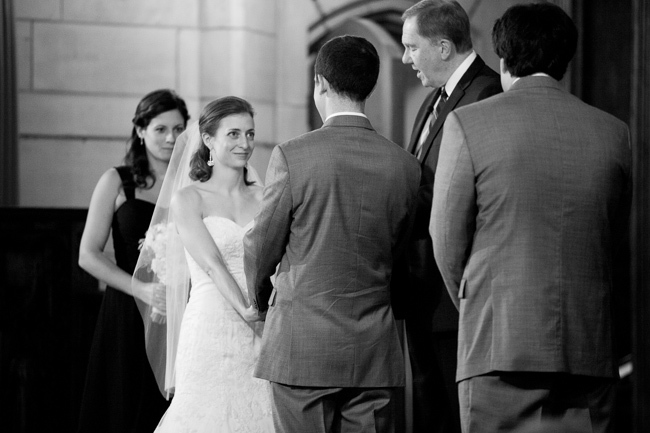 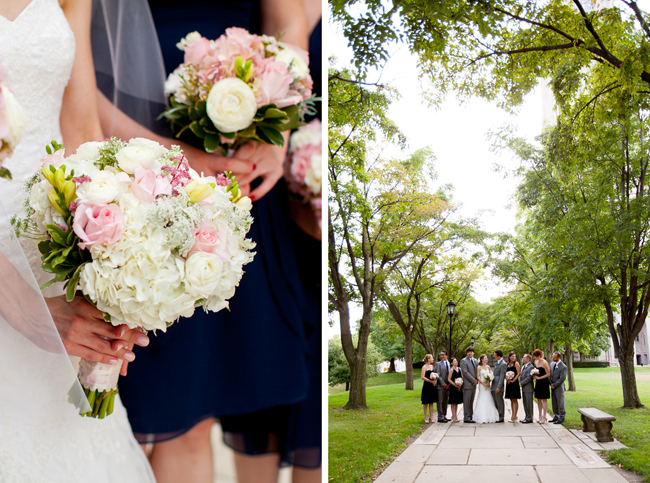 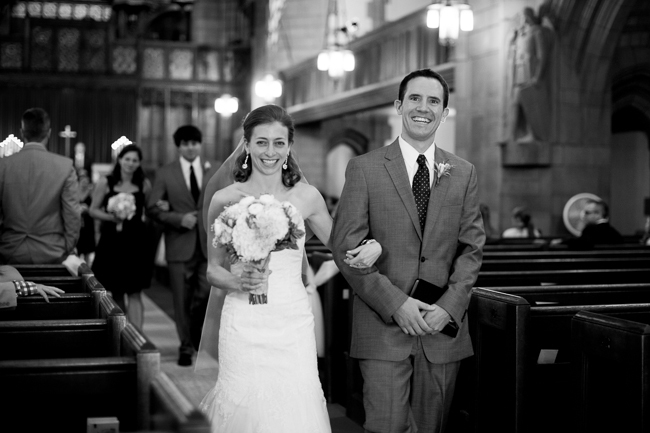 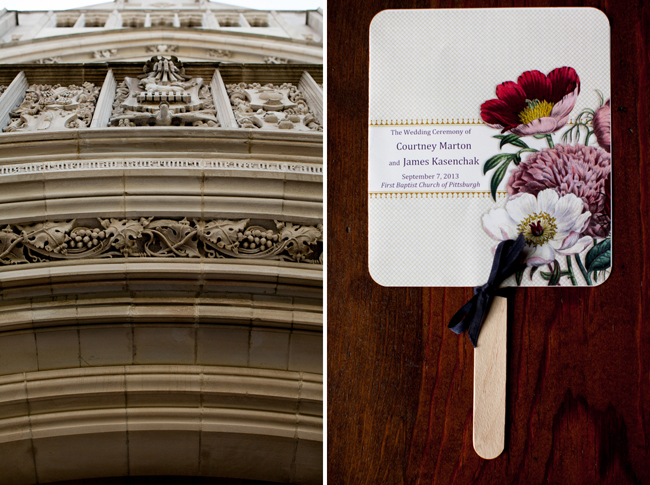 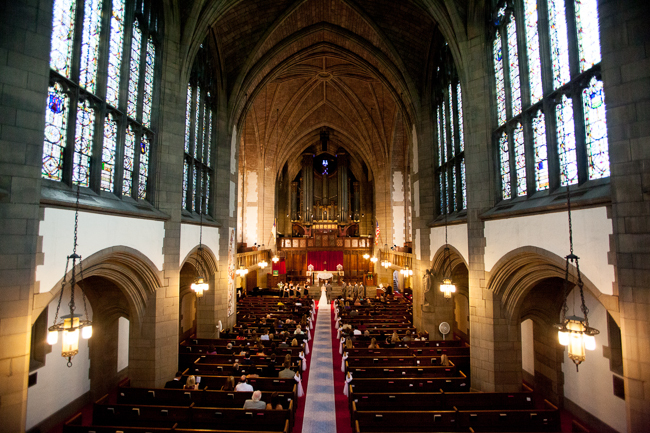 Courtney & James were married at the impressive First Baptist Church in Pittsburgh. 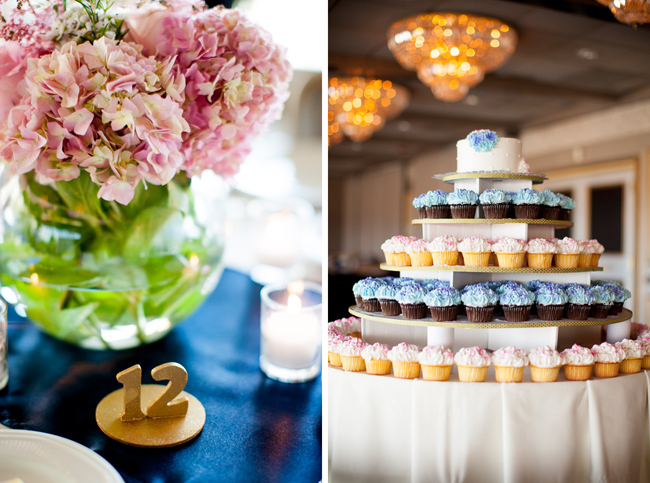 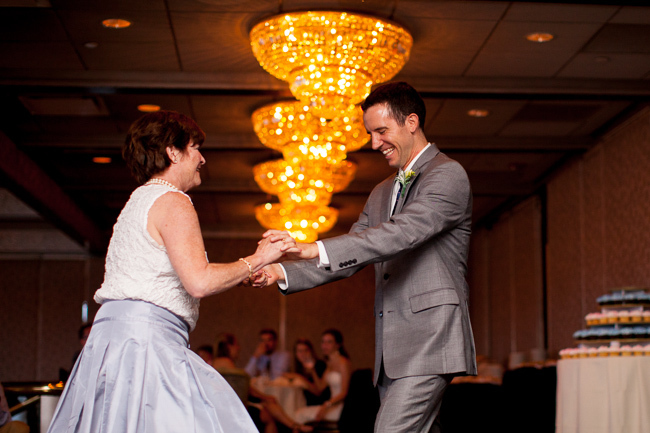 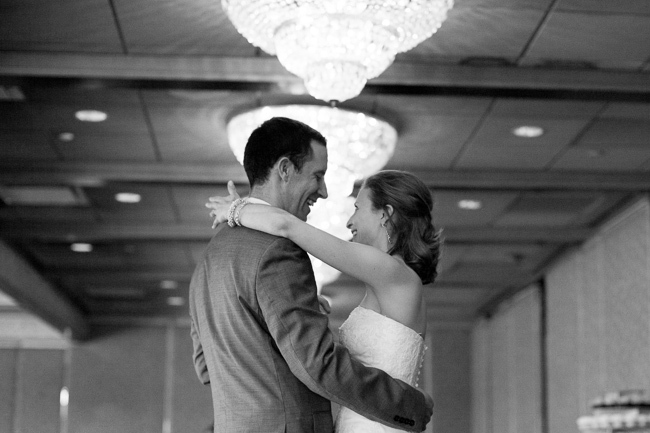 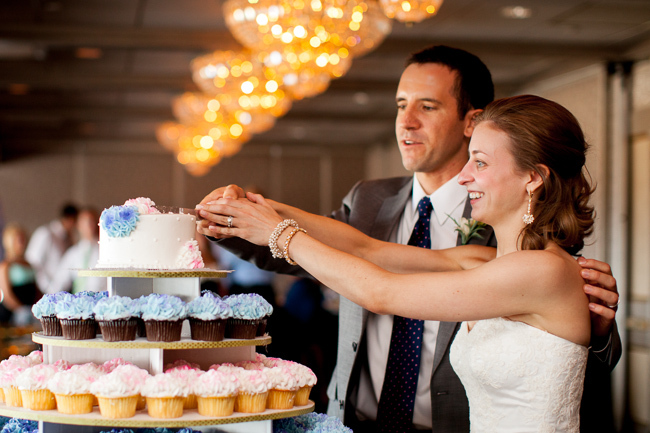 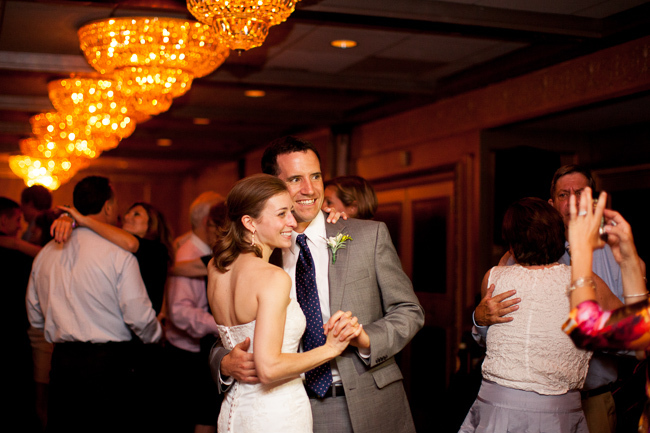 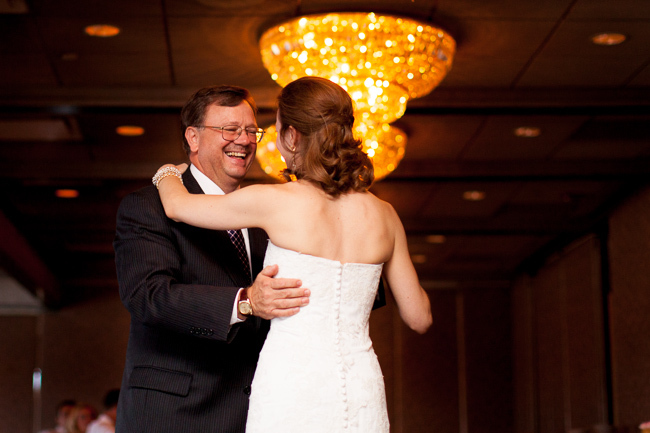 After portraits, Courtney, James, and their families hosted a classic, intimate reception at the scenic & elegant LeMont!